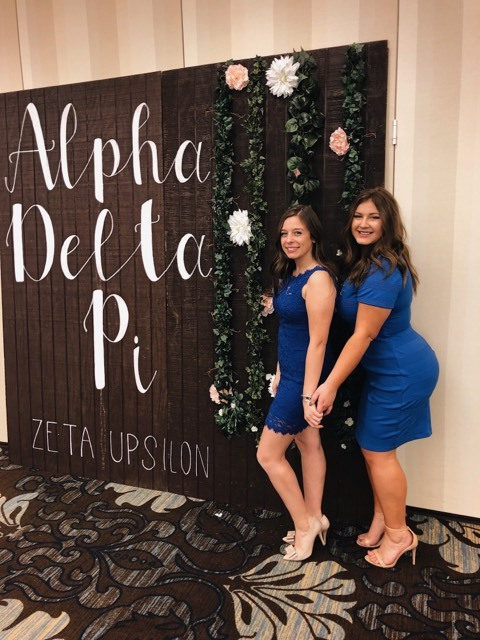 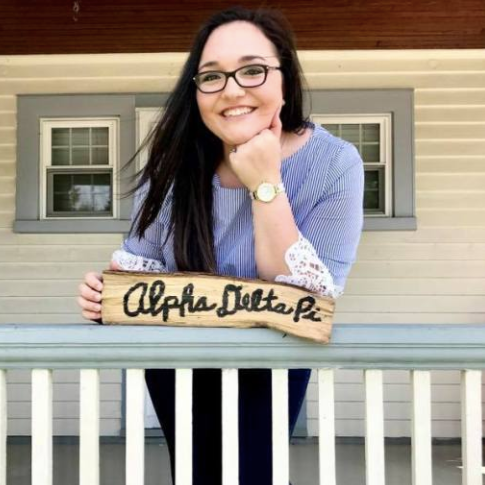 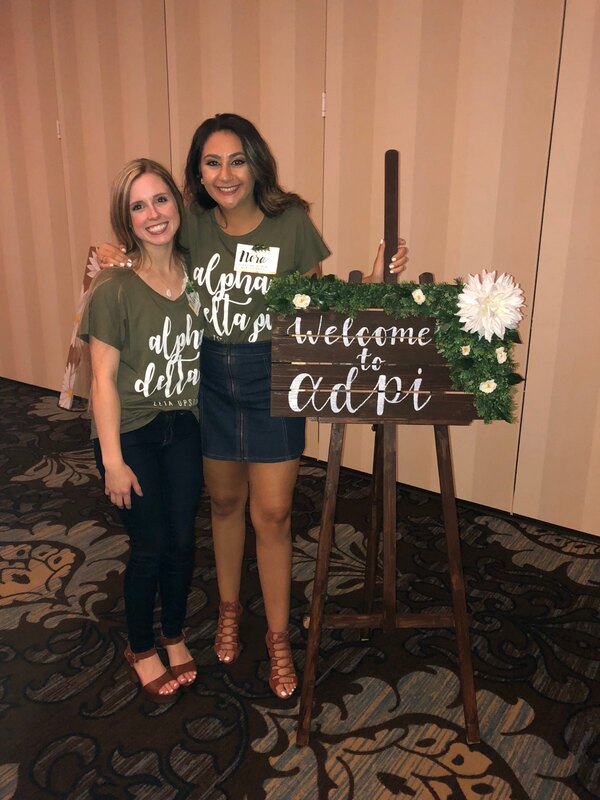 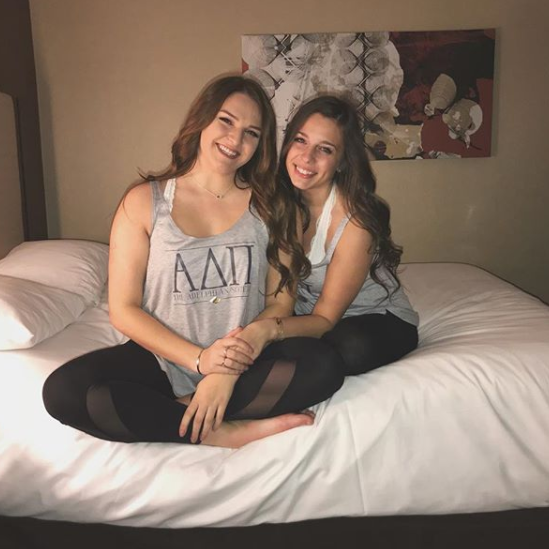 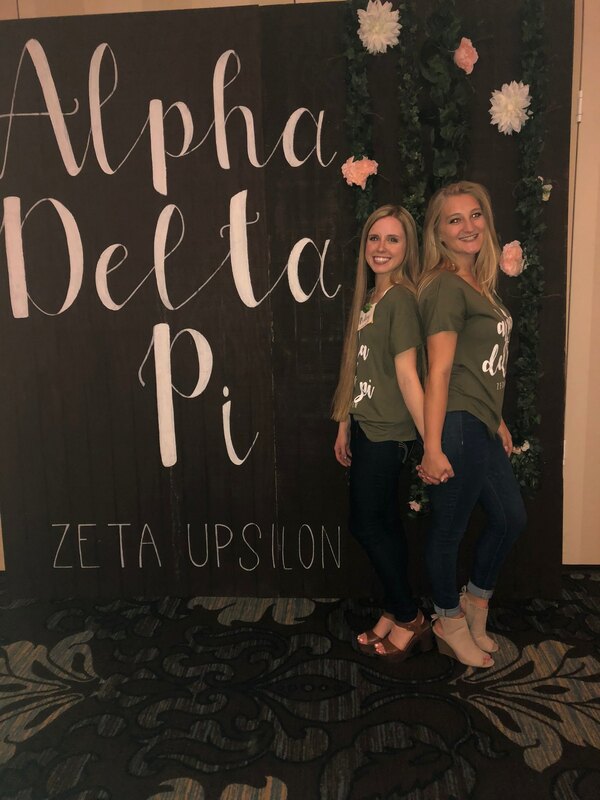 Since you have found yourself here, I am assuming you are looking to become a sister of Alpha Delta Pi, or to go Greek in general! 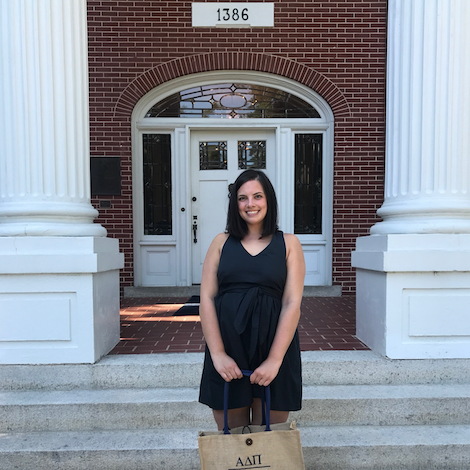 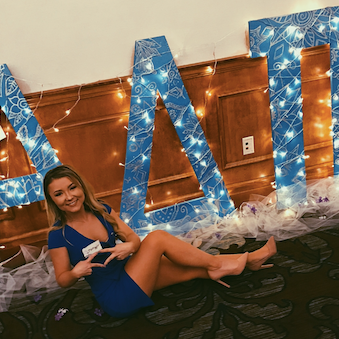 My name is Ally Fiori, and I am the Recruitment and Marketing Vice President (RMVP) for Alpha Delta Pi. 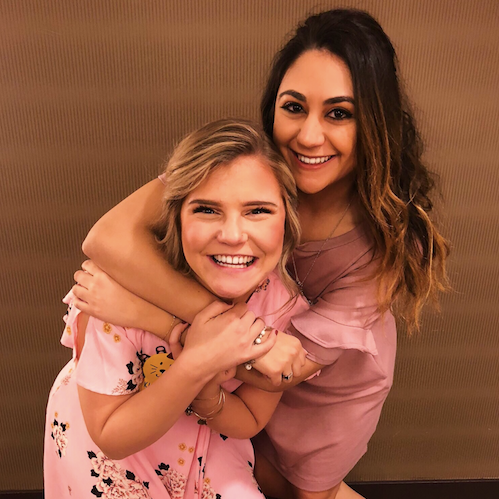 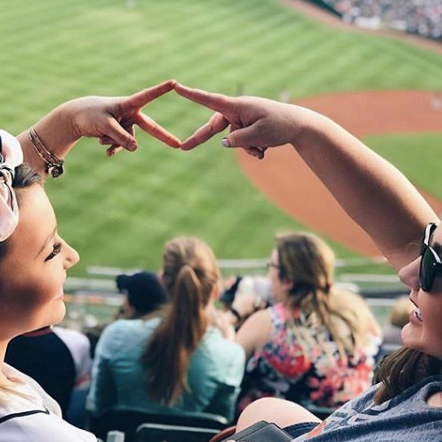 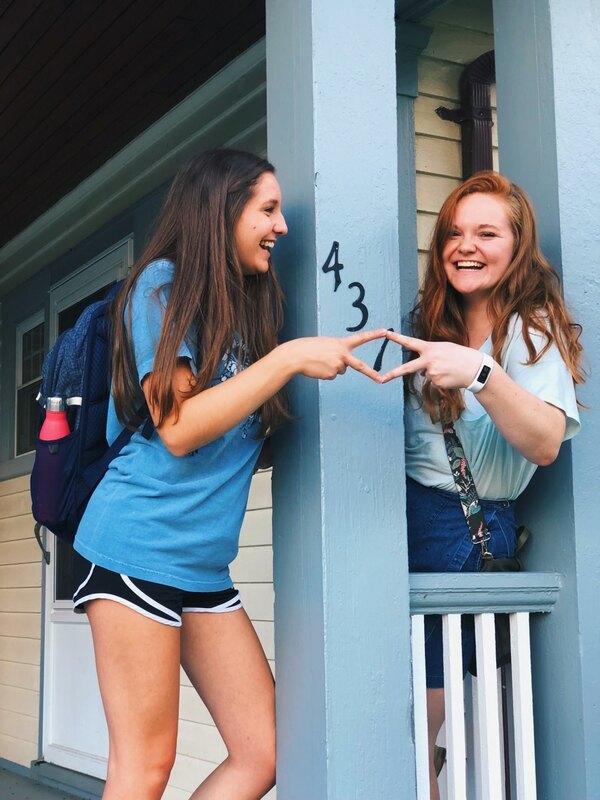 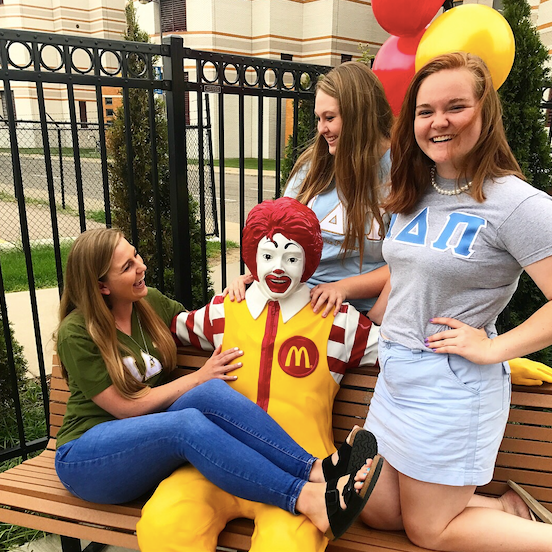 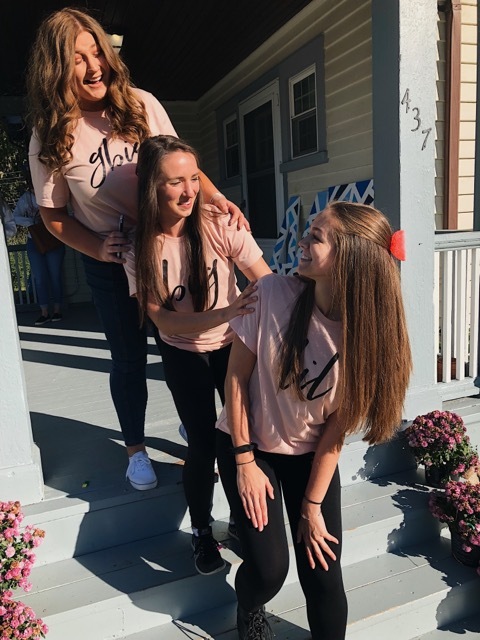 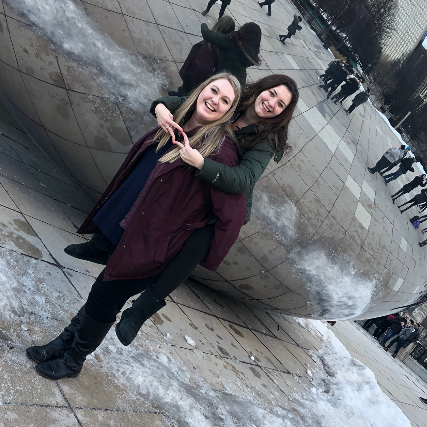 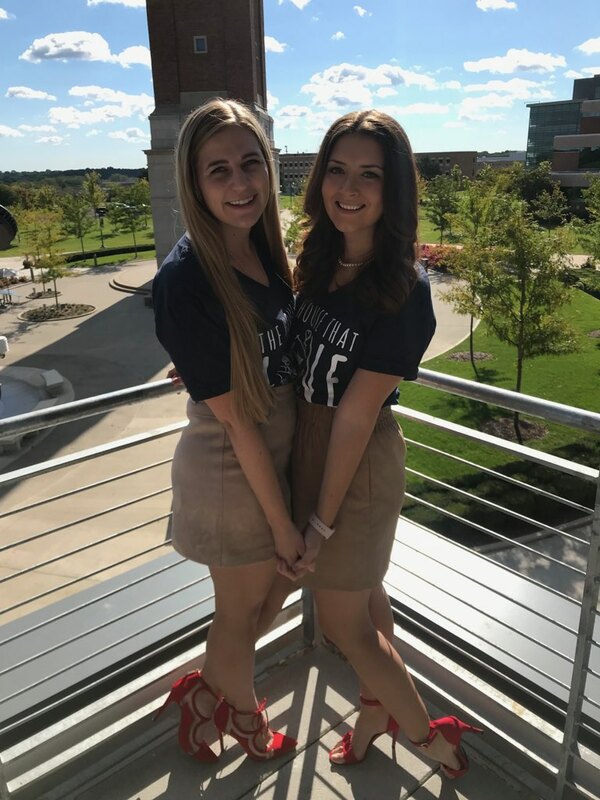 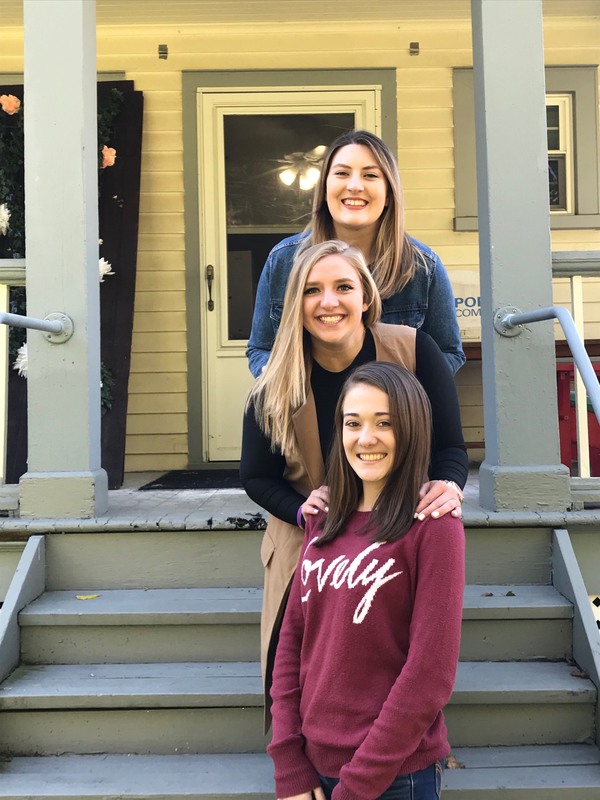 At the current moment, we are not informally recruiting, however Alpha Delta Pi HIGHLY encourages you to go Greek and go through formal recruitment in the fall of 2018 to find your home. 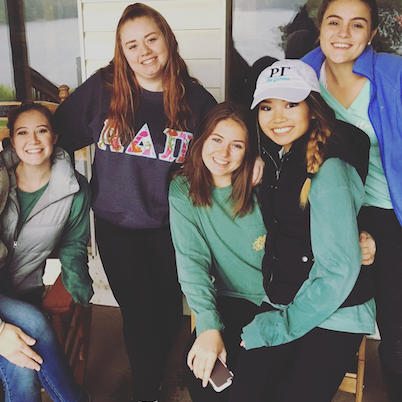 Greek life is one of the greatest decisions I have made here in my college career. 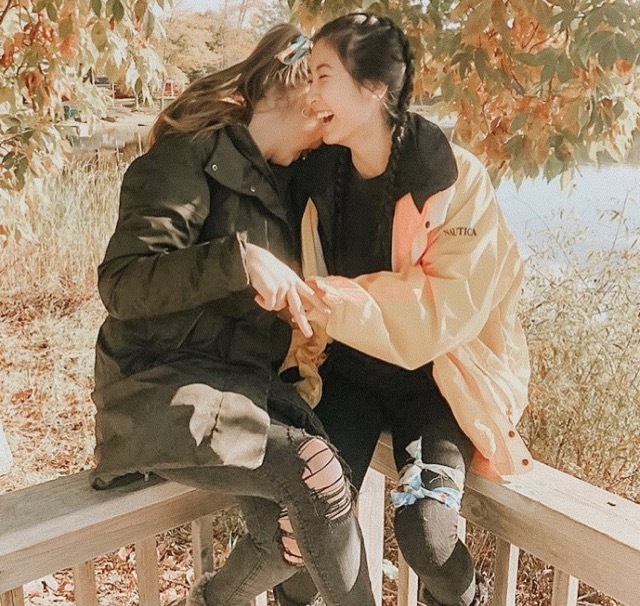 Everyone always says it, but thats because it is entirely true. 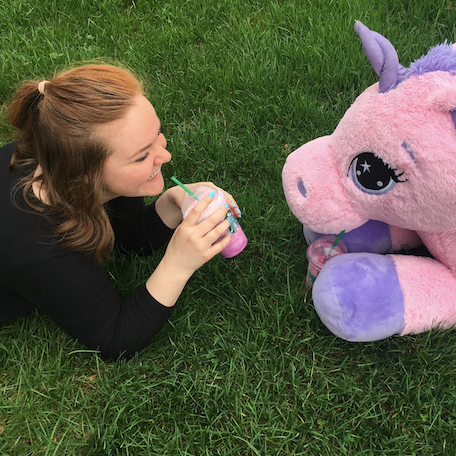 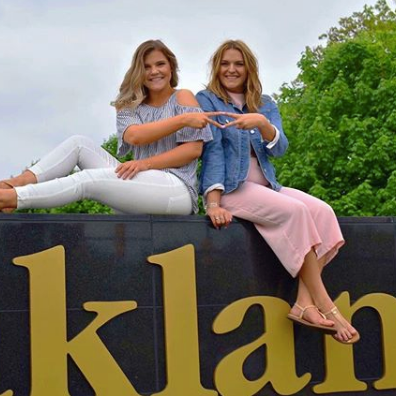 In high school I was super involved, and knew everyone in my school, so jumping to Oakland University, I suddenly felt like a small fish in a big pond. 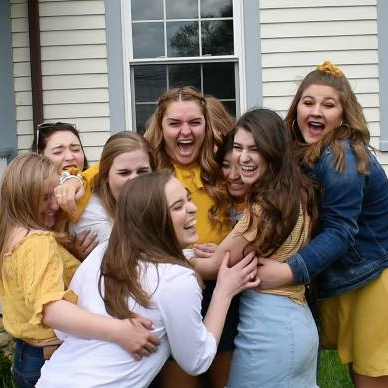 It's crazy because the second you lose the comfort blanket of what you know and love, it can feel like you're only half the person you used to be. 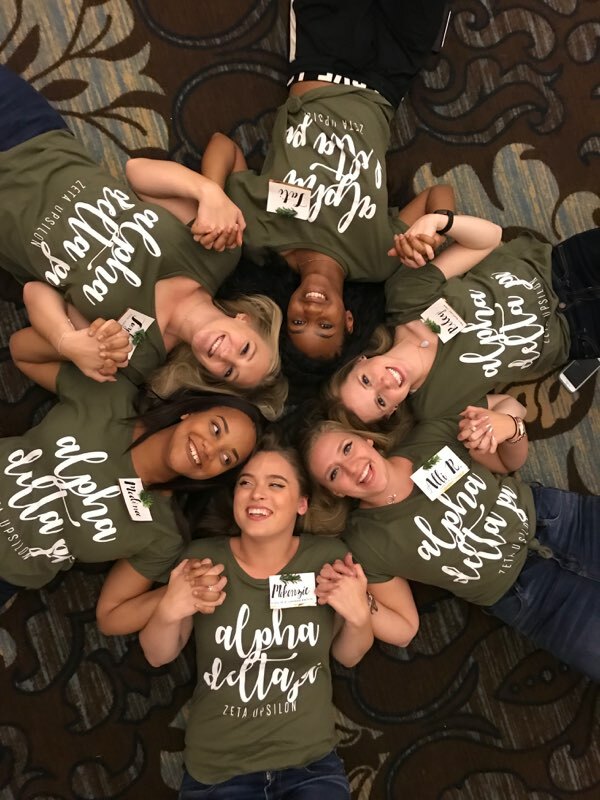 As soon as I heard about sorority recruitment I was eager to sign up. 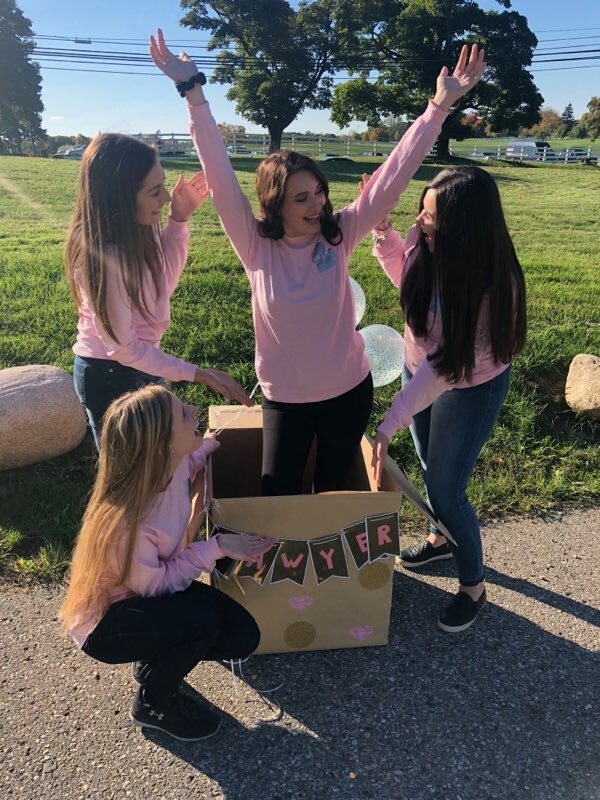 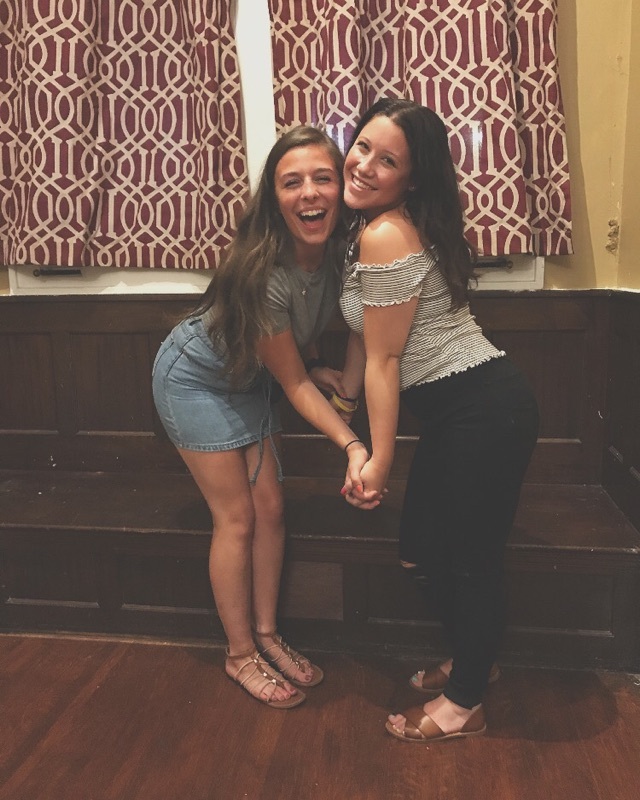 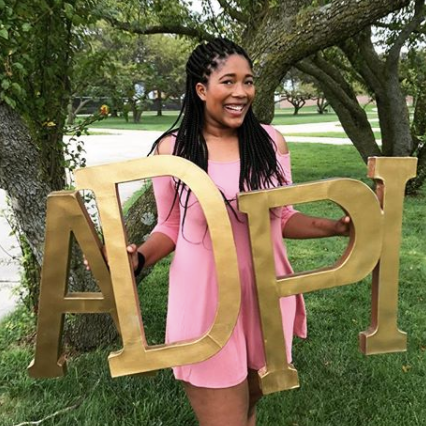 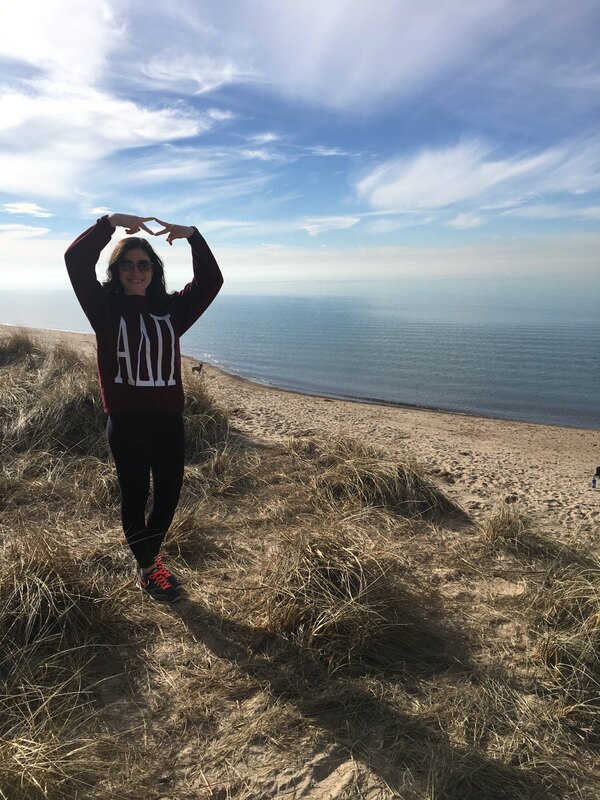 I was a very social, outgoing, adventurous, intelligent, eager, young woman looking for a group of individuals in which I could grow and prosper in my new home here at Oakland University. 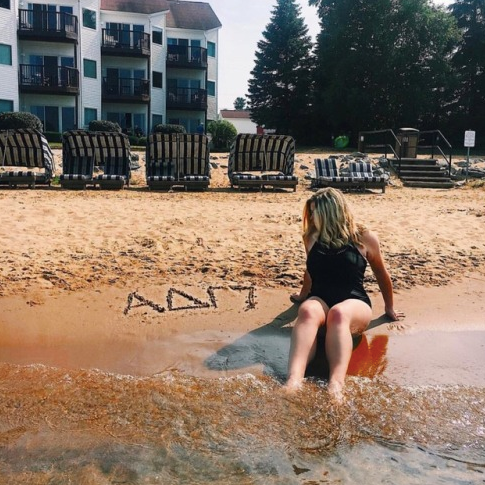 Not only did joining Greek life help me be comfortable in my home here at Oakland University, but I found a new home within Alpha Delta Pi. 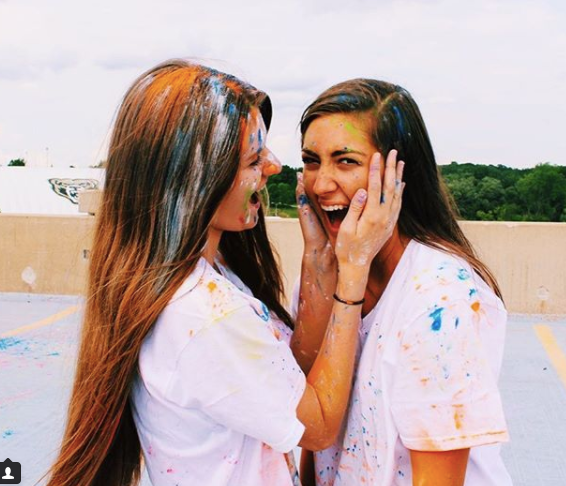 Flash forward a year and a half later, and I find myself now. 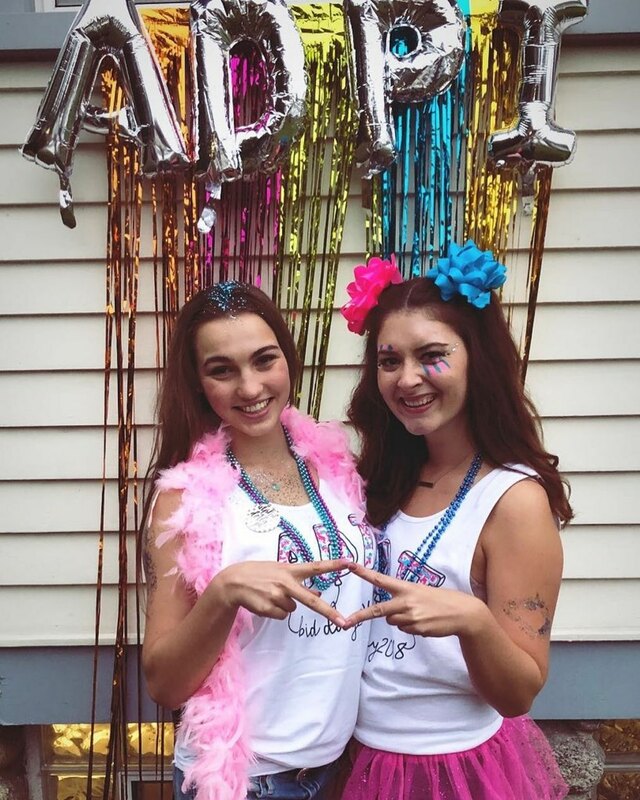 Everywhere I go I see a sister of Alpha Delta Pi, or even a Panhellenic sister, and now I never feel alone. 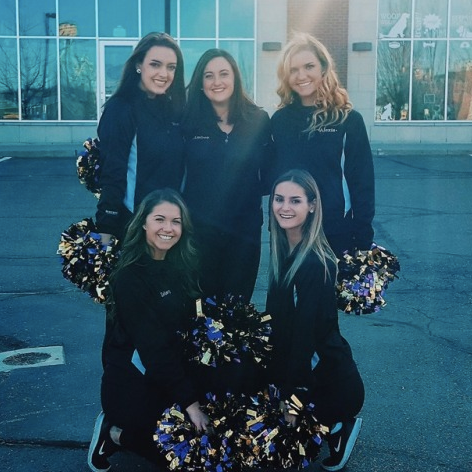 The beginning of my freshman year I used to speed walk through the Oakland Center because I did not know anyone. 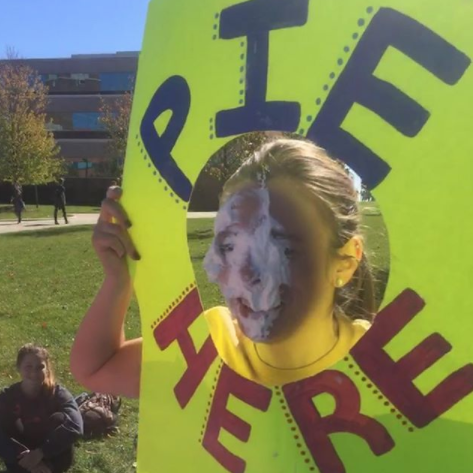 Now I speed walk through the Oakland Center because I've run into all of my friends, and I need to hurry to class. 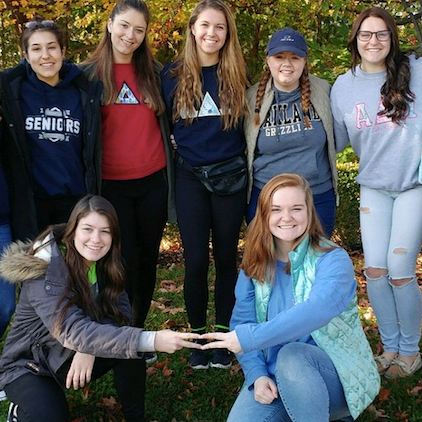 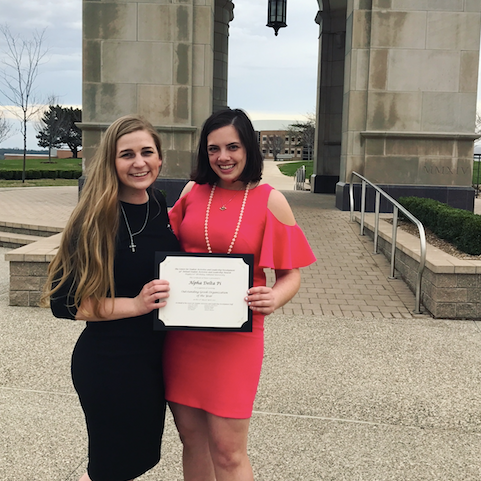 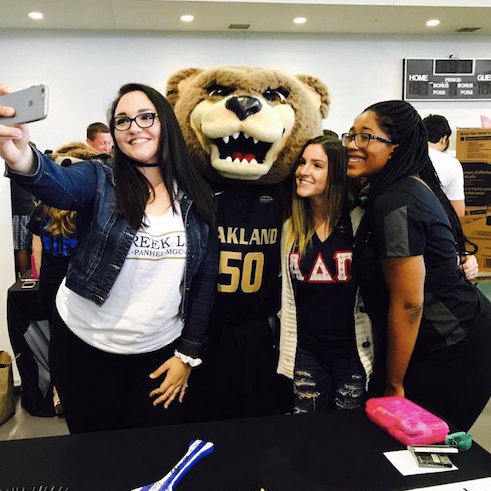 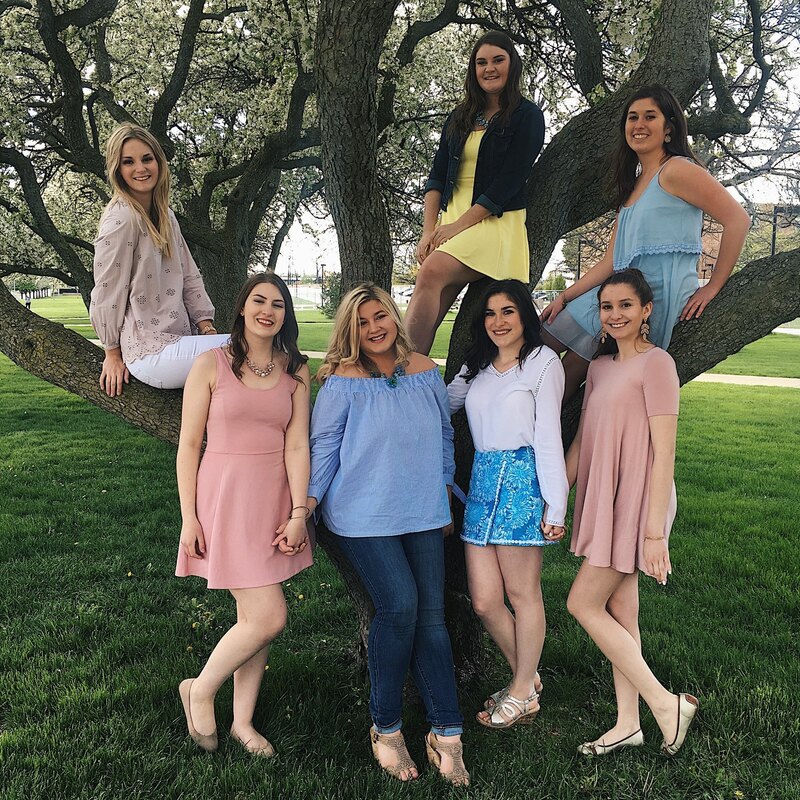 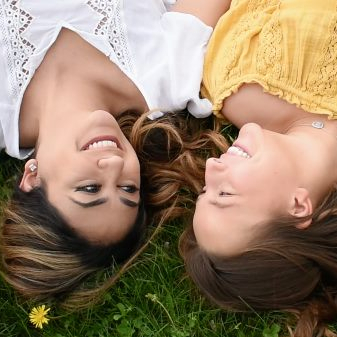 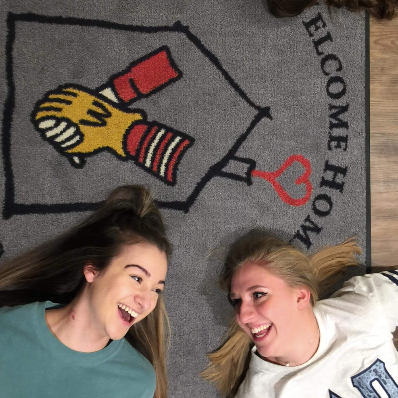 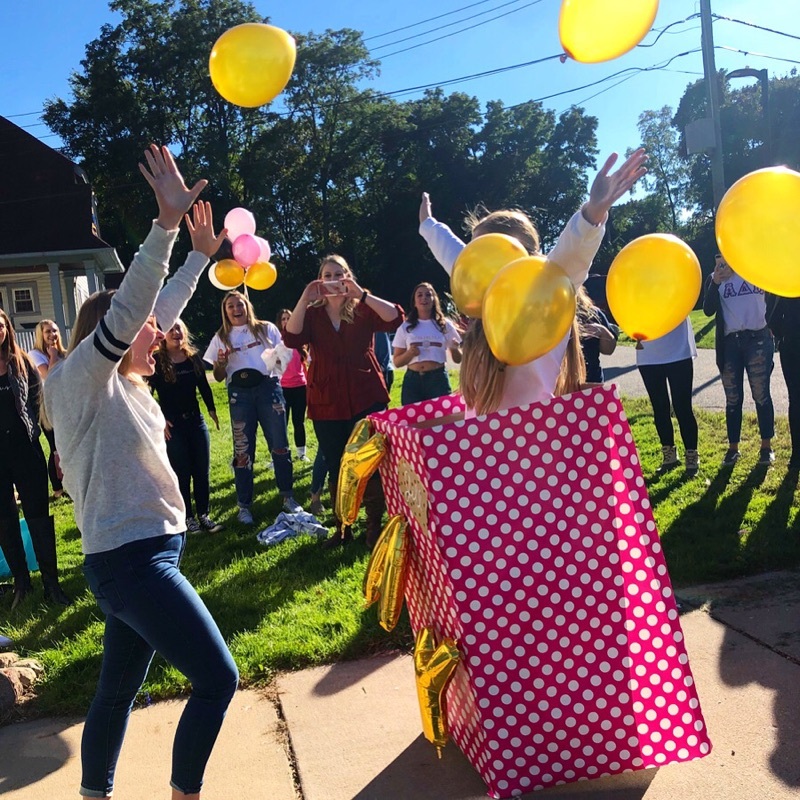 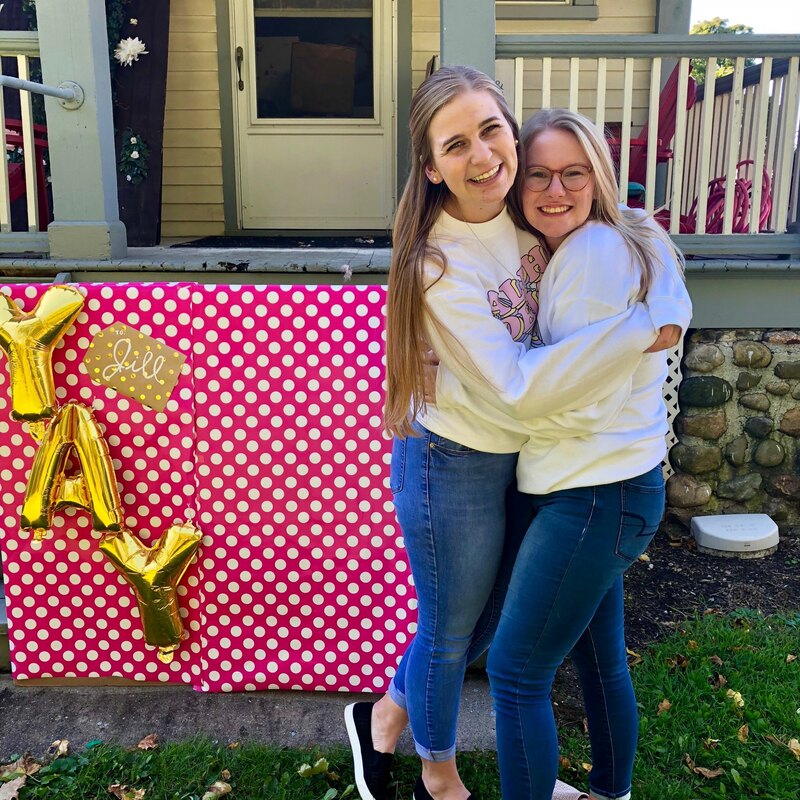 The point is, I no longer feel like I'm alone in an crowded room, as Greek life has connected me to so much of Oakland University. 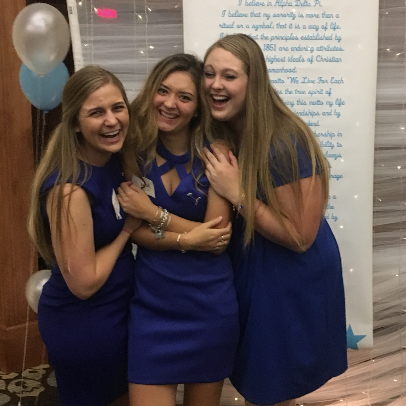 It's wild because everyone always says that high school consists of the best years of your life, and I always thought I was my happiest then, but Alpha Delta Pi has shown me what happiness truly is. 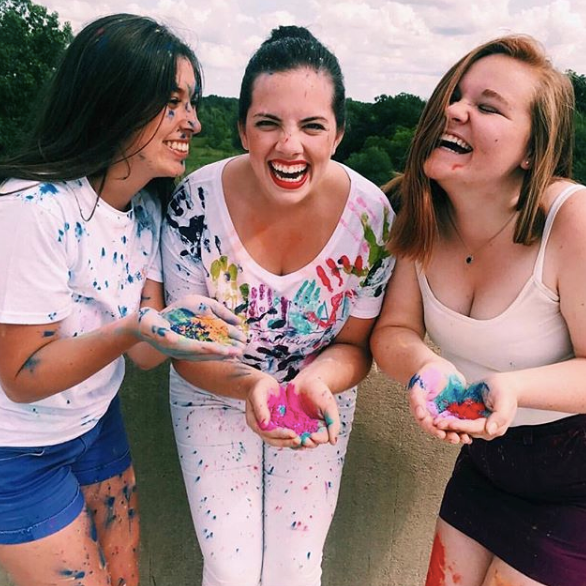 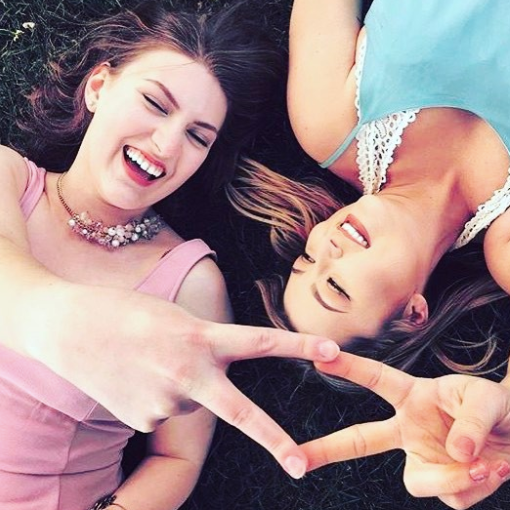 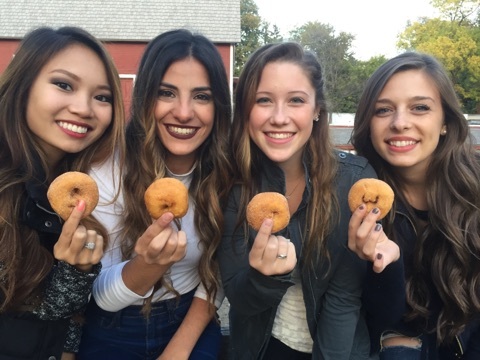 Even if not with us, Alpha Delta Pi still encourages you to go Greek so that you can find your happy. 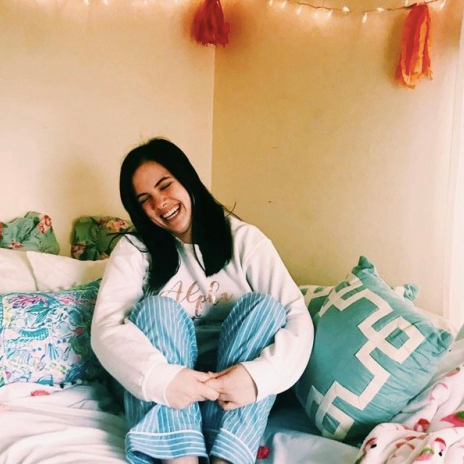 Why settle in comfort when the next step might lead you to the happy you did not know you needed?